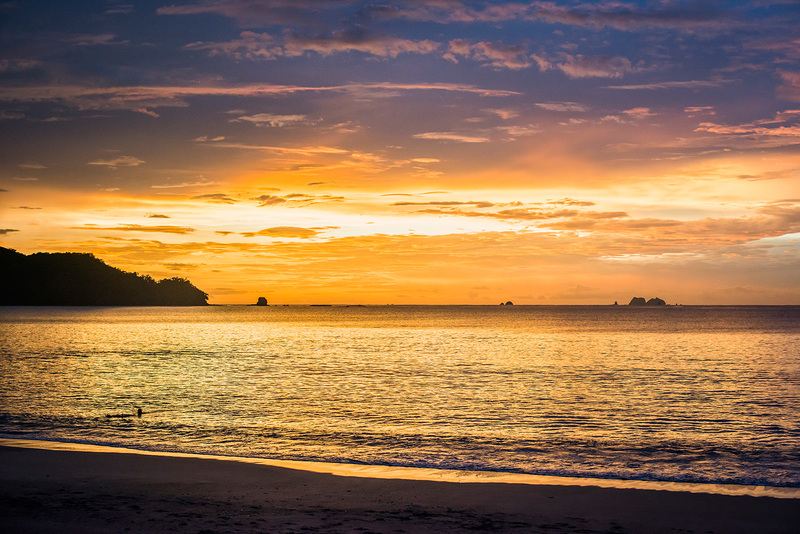 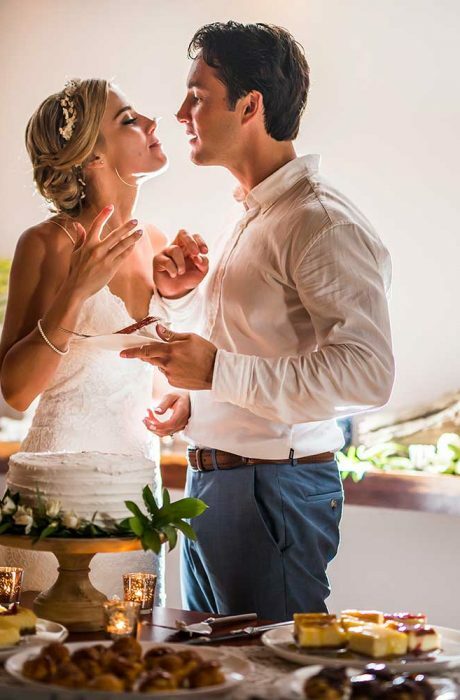 Kristen and Casey had a beautiful Costa Rica destination wedding at the Cala Luna with the help from their wedding planner Meghan, from Our Costa Rica Wedding. 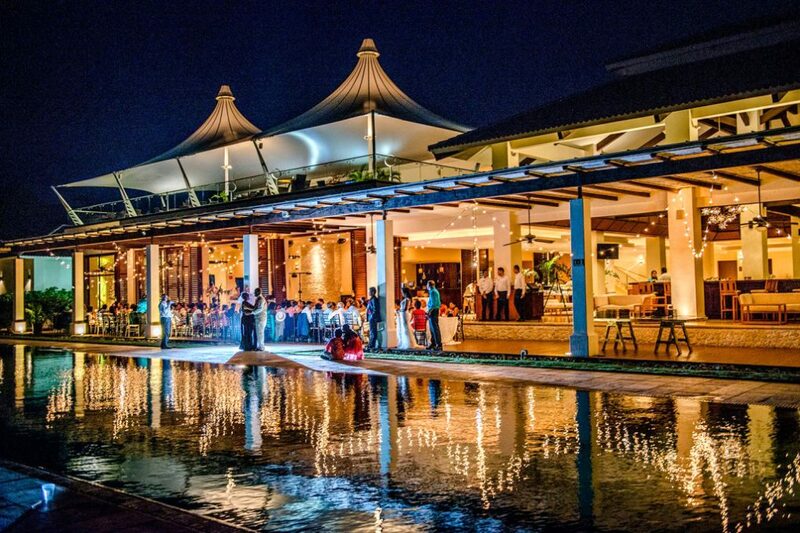 The Cala Luna is an awesome wedding venue located on a secluded slice of pristine beach called Playa Langosta, just a few steps from the Pacific Ocean known for some of the most spectacular sunsets. 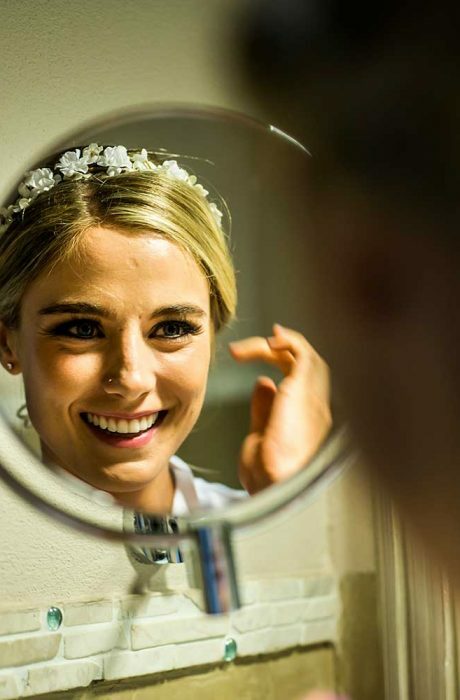 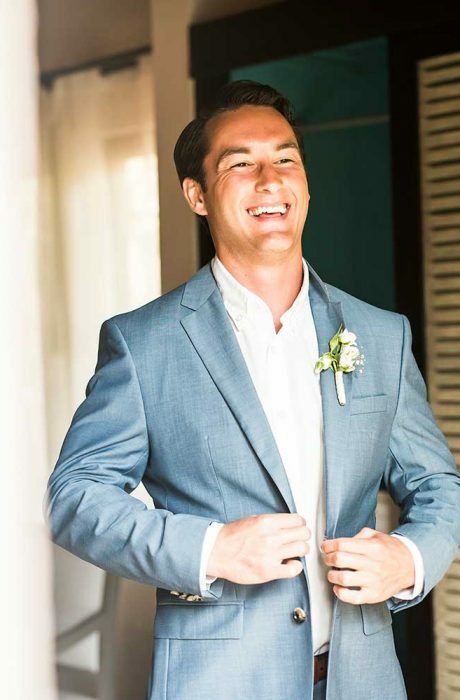 Meghan at Our Costa Rica Wedding takes care of all the special details for Kristen and Casey so they could enjoy their special day free of worries. 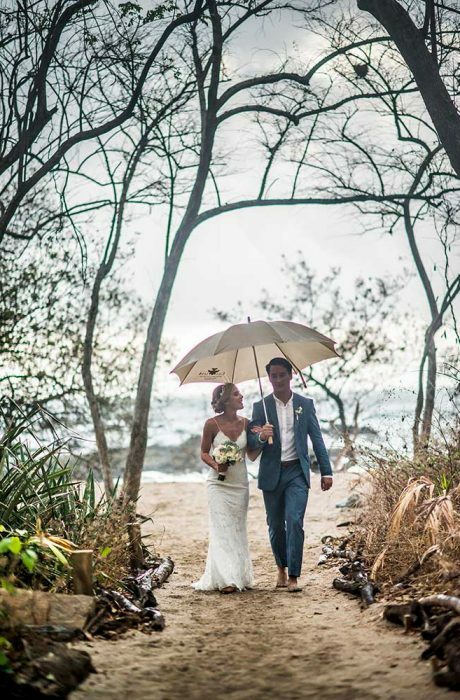 Kristen and Casey had a wonderful Langosta beach ceremony, and even though mother nature didn’t cooperate adding a slight rain shower, this wonderful couple continued through the ceremony and photo shoot with the Costa Rican “pura vida” attitude before heading back to the celebrations!